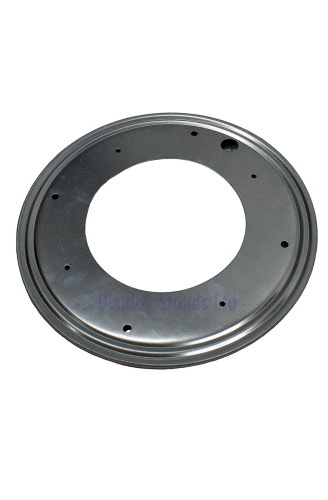 Galvanised steel heavy duty lazy susan bearing. 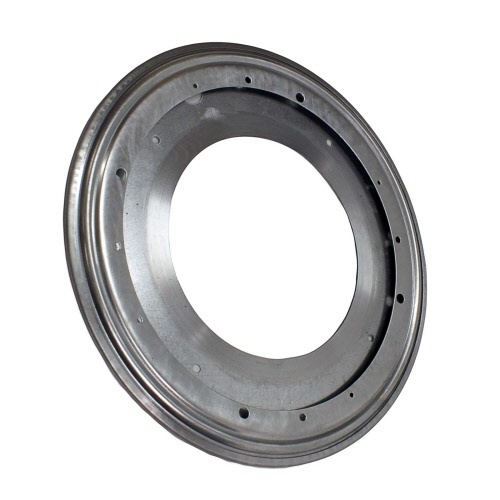 12 inches / 300mm diameter. Load capacity 450kg / 1000lbs.